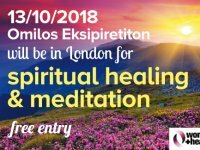 On 13th of October, we will be at Women + νικολετα ταβουλαρη αγορι Health, a non-profit health center in Camden, Londres, to offer spiritual healing and healing meditation. 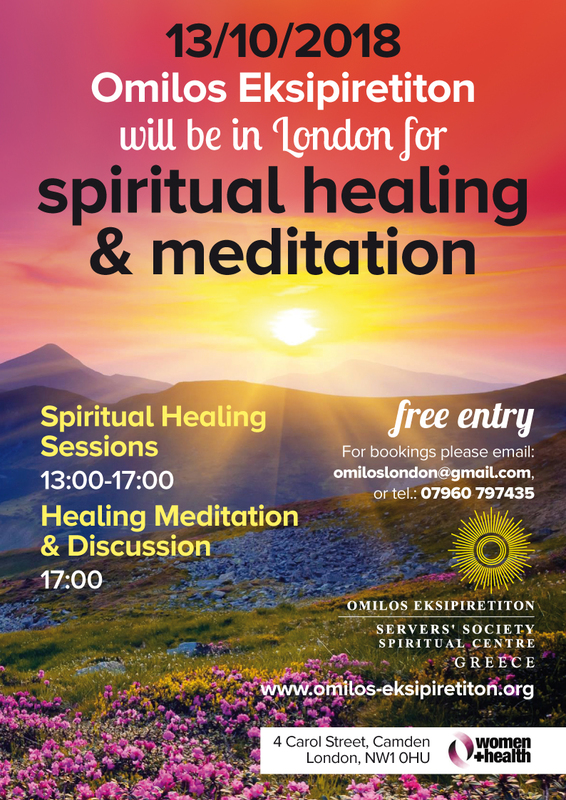 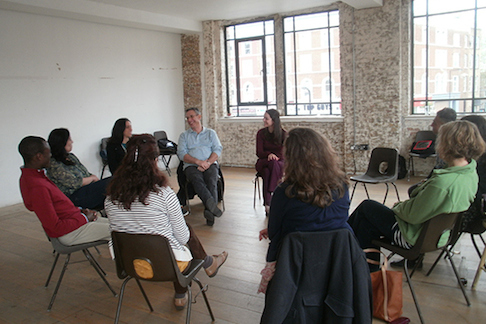 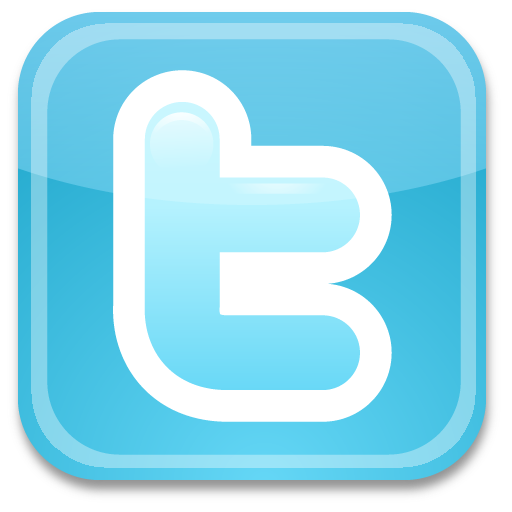 On Saturday 13/10 en 17:00, we invite you to our meditation and relaxation groups! 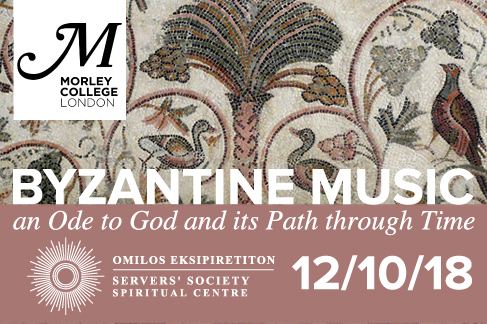 On the 12th of October 2018 we invite you to another presentation that we hold at the Morley College, Londres titulado: “Byzantine Music: an Ode to God and its Path through Time”.